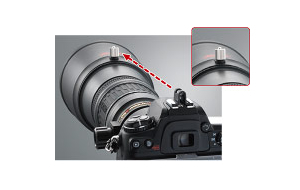 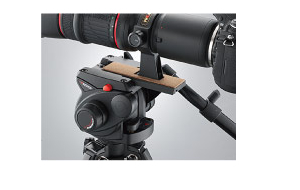 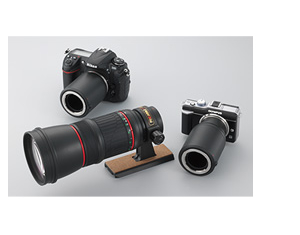 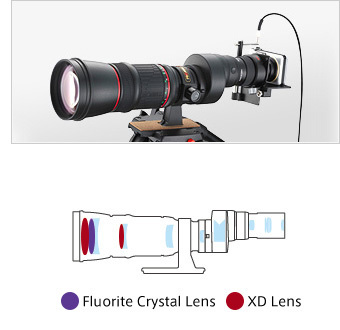 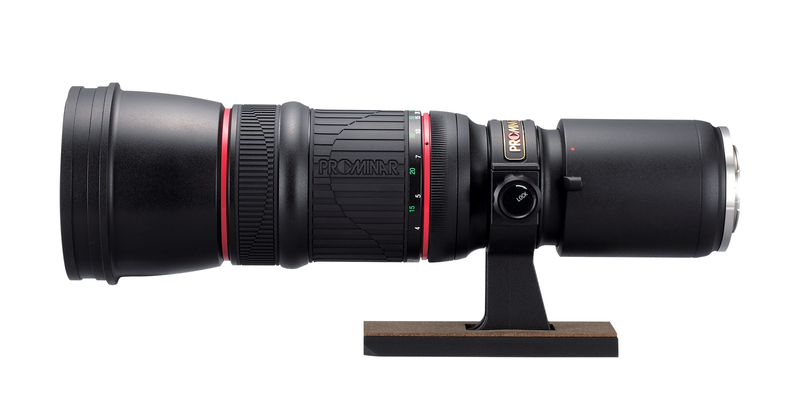 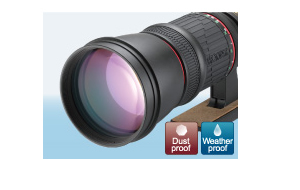 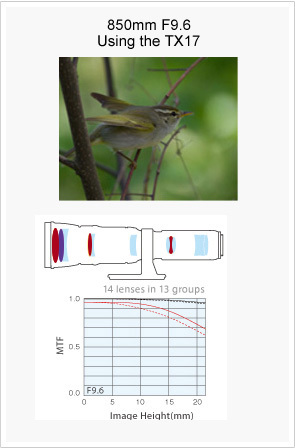 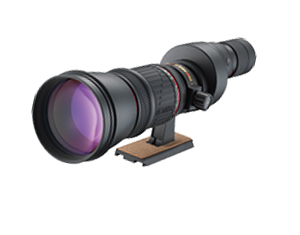 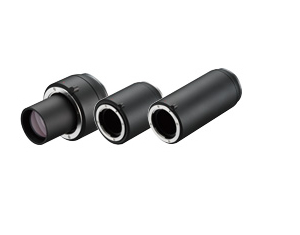 lenses having particularly low dispersion capabilities are utilized. 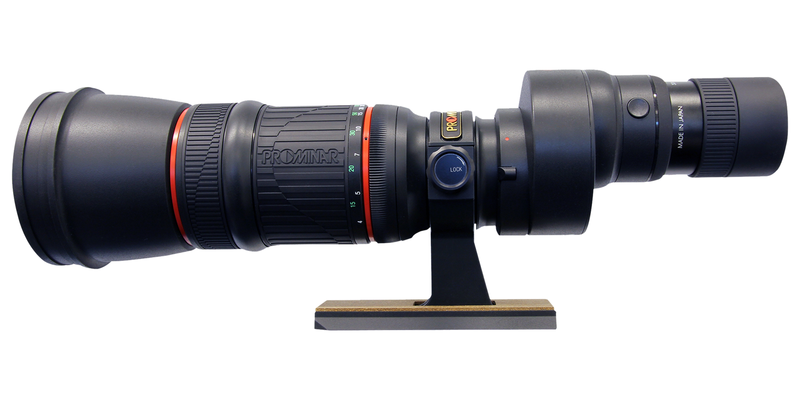 and extremely sharp images can also be realized as a camera lens. 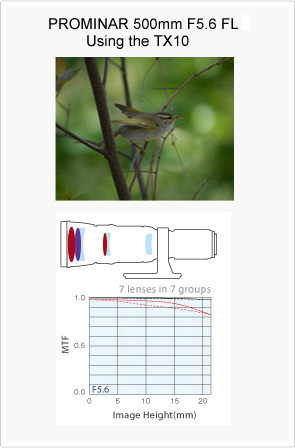 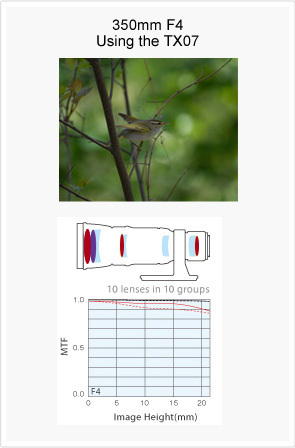 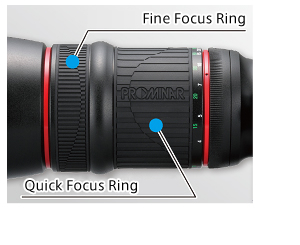 out-of-focus areas as the pinnacle of imaging expression for a camera lens. 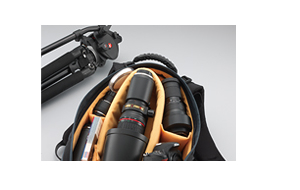 Let's enjoy astronomical observation by Kowa.